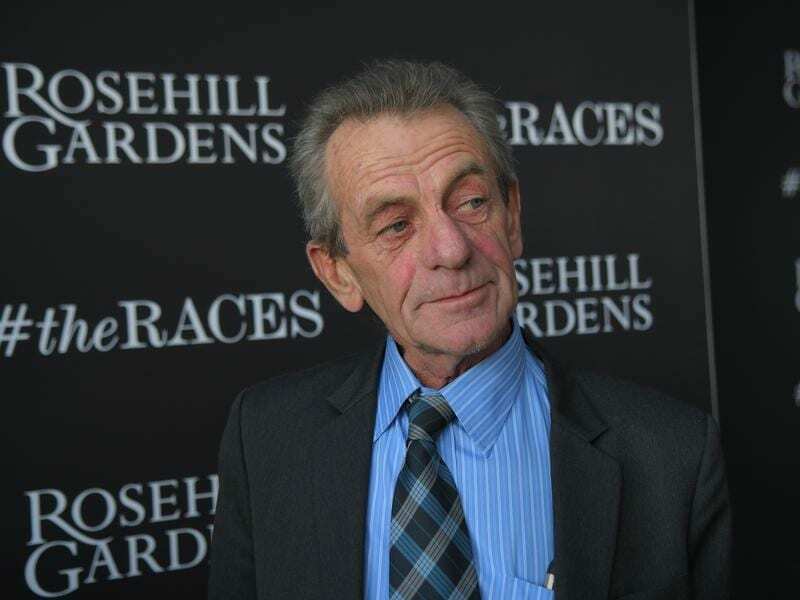 Trainer Gerald Ryan has high hopes for Zourhea who begins her Oaks campaign at Rosehill. “I’m not sure but I don’t think there are any other Zoustars that have won over 1600 metres and further,” Ryan said. “She is a half sister to Harper’s Choice and is a nice staying filly. I have no doubt she will get the 2400 metres of the Oaks and so that’s the plan if she’s good enough. The Ryan-trained Harper’s Choice ran second to Jon Snow in the 2017 ATC Australian Derby after leading until the final stages over the 2400m on a heavy track. He is standing his first northern hemisphere season at Qatar Racing’s Tweenhills Stud. The Ryan stable’s former apprentice, James Innes Jr, will ride Zourhea, Miss Celebration and and new acquisition Platinum Tycoon who has formerly raced in Far North Queensland. Ryan trained Pipeline’s am Dances On Waves to win five races including the 2010 Group Two Villiers Stakes (1600m).